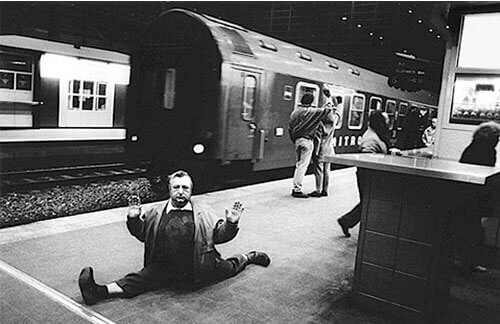 Five years later he met Christer Strömholm and became a student at his School of Photography in Stockholm. Strömholm was not just his teacher but also a close friend. Their friendship influenced him for life. 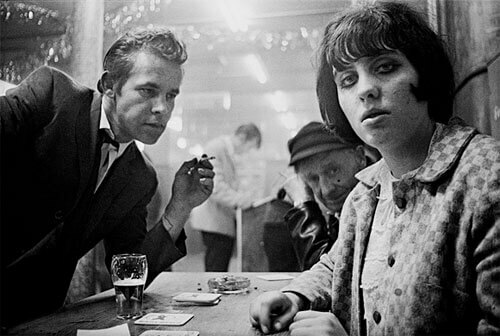 In 1967 he starts photographing a bar called Café Lehmitz in Hamburg, close to Zeughausmarkt. 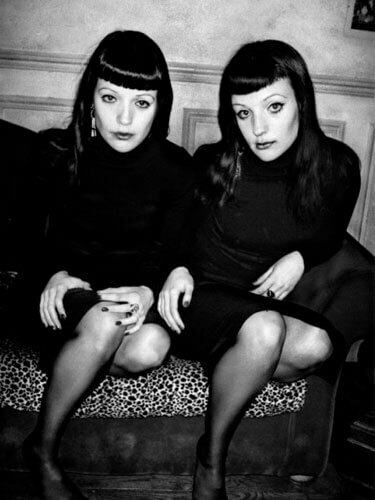 He was photographing there for a period of almost three years and in 1970 he had his first soloexhibition over the bar in Café Lehmitz with 350 photographs nailed to the wall. In 1973 he published his first book ”Gröna Lund”, about people in an amusementpark in Stockholm. In 1974 he graduated from the Swedish Filmschool,Dramatiska Institutet, in Stockholm. In 1978 he published ”Café Lehmitz ” in Germany. In 1984 the first book in a trilogy about locked instituations was published. The three books were about people in a prison, a nursing house, and a mental hospital. After photographing the mental hospital for three years he oriented himself towards a more free approach in a kind of diarylike photography. 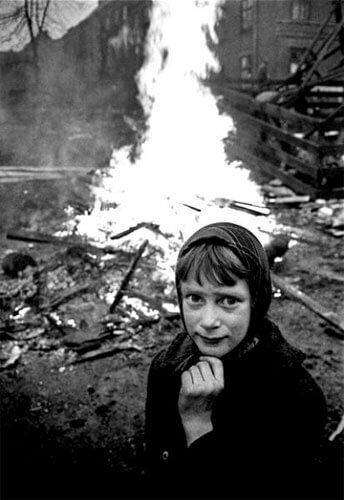 During 2003 and 2004 Anders Petersen was appointed Professor of Photography in the School of Photography and Film at the University of Göteborg, Sweden.  He regularly has workshops and exhibitions throughout Europe, Asia and in the USA. 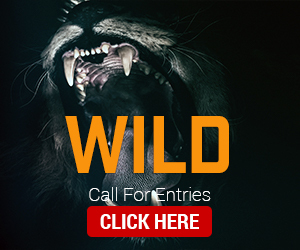 He has received numerous grants and rewards since the seventies. 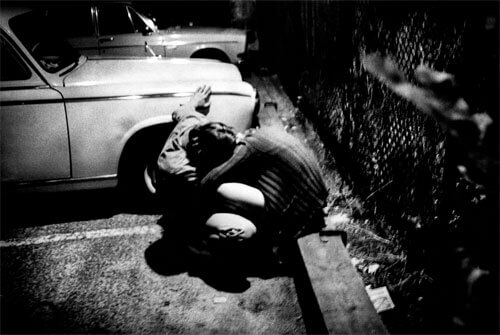 In 2003 Anders Petersen was elected the ”Photographer of the Year” by the International Photofestival in Arles. 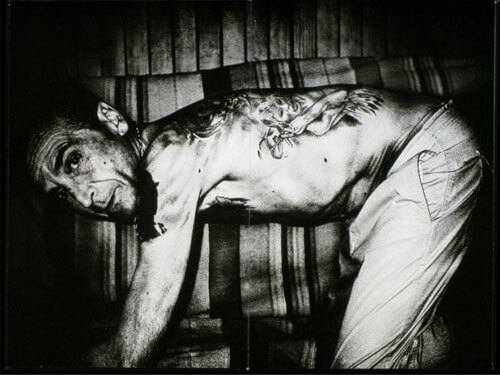 In 2006 he was shortlisted as one of four for the ”Deutsche Börse Photography Prize”. In 2007 he received the ”Special Prize of the Jury” for his exhibition ”Exaltation of Humanity” by the third International Photofestival in Lianzhou, China. 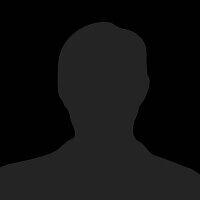 In 2008 he received the ”Dr. 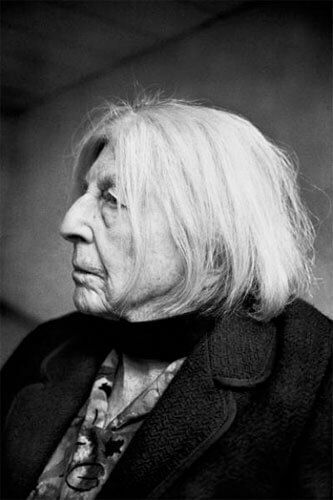 Erich Salomon Award” by Deutsche Gesellschaft für Photographie, Germany. 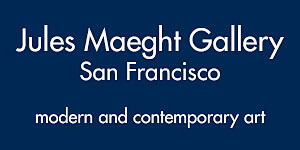 ”The Arles Contemporary Book Award for 2009? 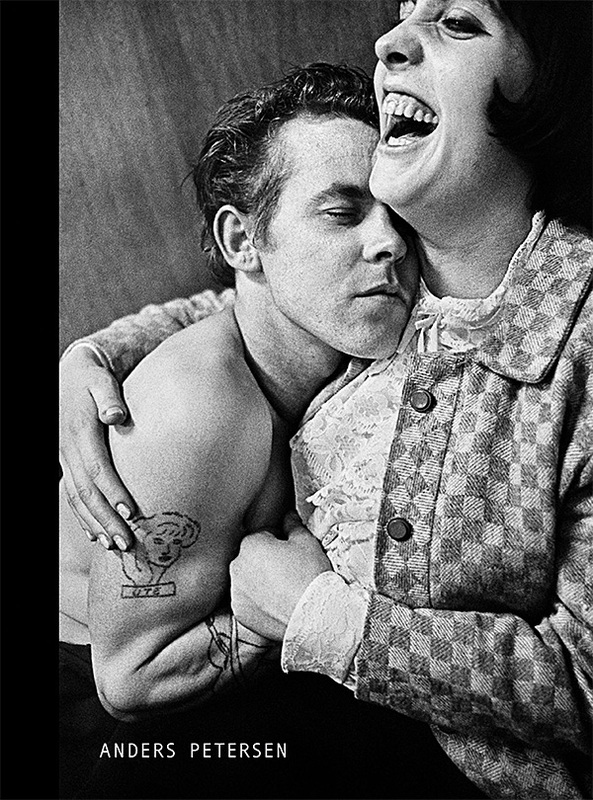 went to JH Engström and ?Anders Petersen’s collaborative book ”From Back Home” by Max Ström. ?The book was nominated to ”The Best Photographic Book in Sweden, ?year 2009? and also Winner of Design Bronze Lion in Cannes. 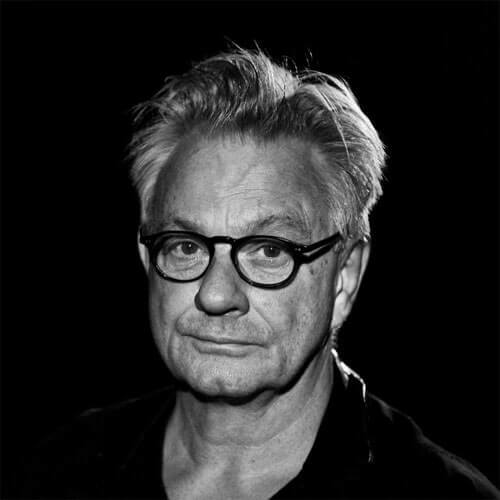 In 2010, he was in the jury for the BMW Prize at Paris Photo. In 2012, nominated to the Swedish Photo Book Prize in Stockholm for ”SOHO”, and PhotoBook of the Year award for "City Diary" Paris Photo and the Aperture Foundation. 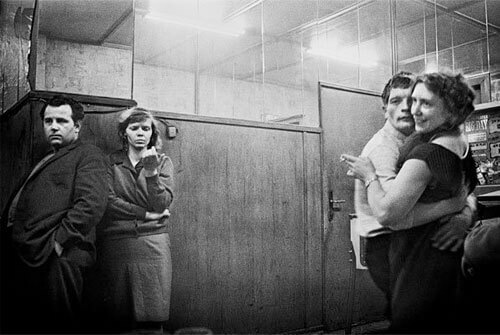 Anders Petersen has his darkroom in Stockholm, Sweden. 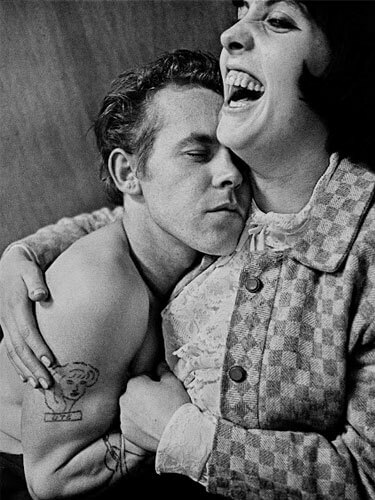 Anders Petersen, one of Sweden’s most influential auteur photographers, sensitively blurs the boundaries between madness and normality in his artwork “Mental Hospital”. 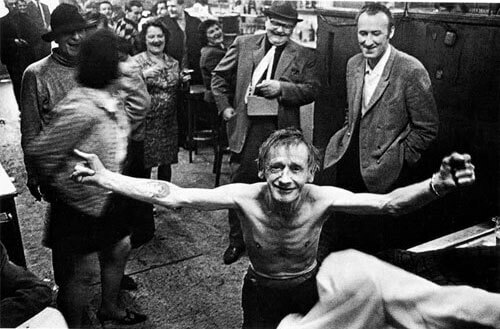 Petersen, who won international renown with his Hamburg Café Lehmitz series (1967-1970), spent several years photographing patients at a psychiatric hospital just south of Stockholm. His gaze is one of raw tenderness, conveying naked emotions with insightful poetry. Carried by a deep integrity, he takes the viewer to the limits of normality. 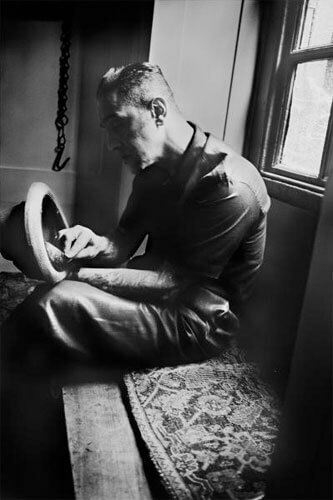 "It is the naked encounter, the raw, piercing confrontation with the Other and therefore with myself," Petersen said, describing his intention. 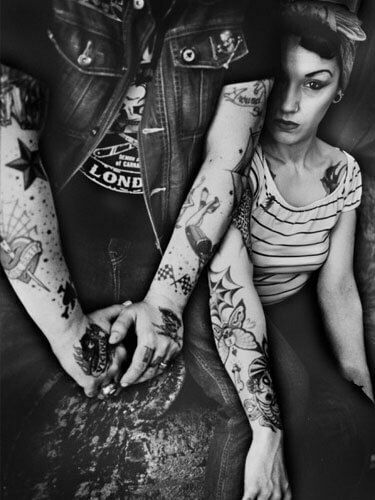 "I photograph people with whom I can identify and I feel attracted by people who live outside society. 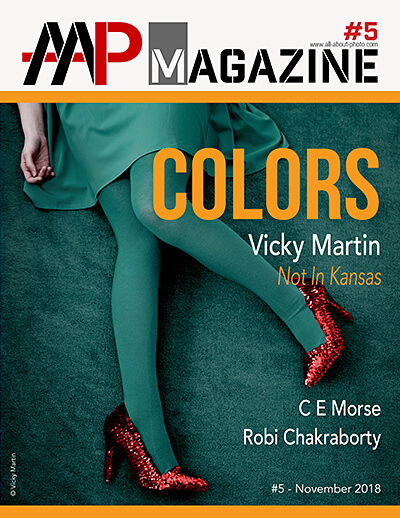 In all my photographs, I try, essentially, to create self-portraits." He is neither sentimental nor sensational. Instead, his images show a great respect for that which is enigmatic in people, for that which is hidden under the surface. Petersen’s works have marked the history of photography. 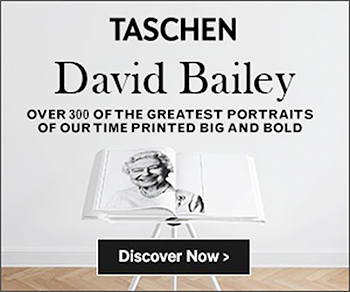 In 2003, he won the award “Photographer of the Year” at the festival "Rencontres de la Photographie" in Arles, and he was honored with the German Photography Society’s Dr.-Erich-Salomon prize in 2008 for his life’s work. 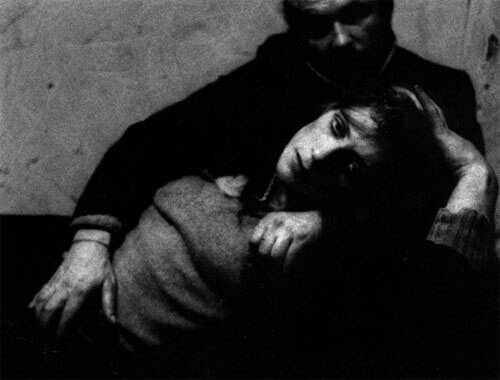 Anders Petersen (born 1944) has been photographing the city of Rome since the mid-1980s. He has returned numerous times, and in 2005 he was invited for the Rome Commission, a prestigious commission that has previously been awarded to leading photographers such as Josef Koudelka, Graciela Iturbide, Alec Soth and many others. He returned in 2012, and decided to photograph his lover, Julia, who was briefly visiting him there. 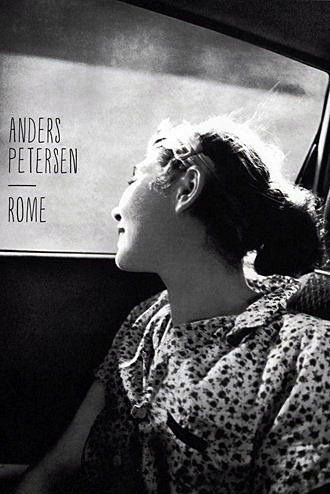 Rome begins with Petersen’s portraits of Julia, which develop into a broader investigation of the city’s lesser-known monuments and byways, its cars, bars and citizens, as Petersen revisits the locations he had documented seven years previously, acutely conscious of his own mortality. These photographs, mostly taken over the course of one week with a small, unobtrusive camera, constitute a fascinating culmination in Petersen’s love affair with Rome. 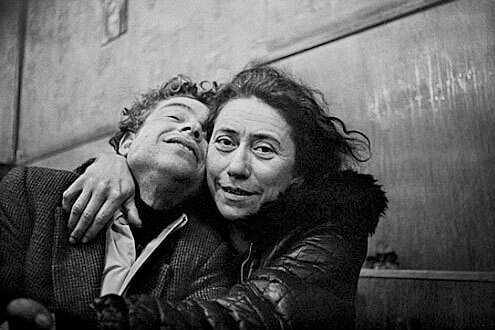 Anders Petersen is one of Europe's most beloved documentary photographers. 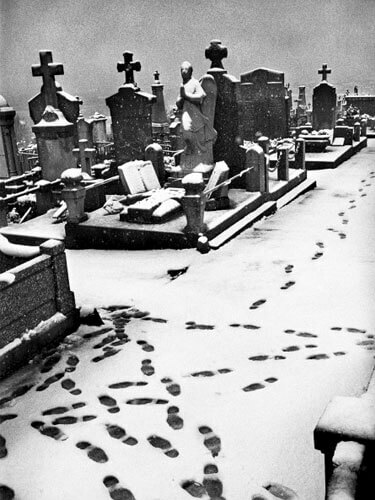 His black-and-white portraits, often of persons at the fringes of society-- prostitutes, transvestites, drunks and drug addicts--evince a rare compassion and warmth, and his images of lovers (one famous example of which adorns the cover of Tom Waits' Rain Dogs) have come to constitute recurrent motifs throughout his oeuvre, expressing his "exaltation of humanity" (as a recent exhibition was titled). From Back Home documents a rural Sweden far removed from the big city. 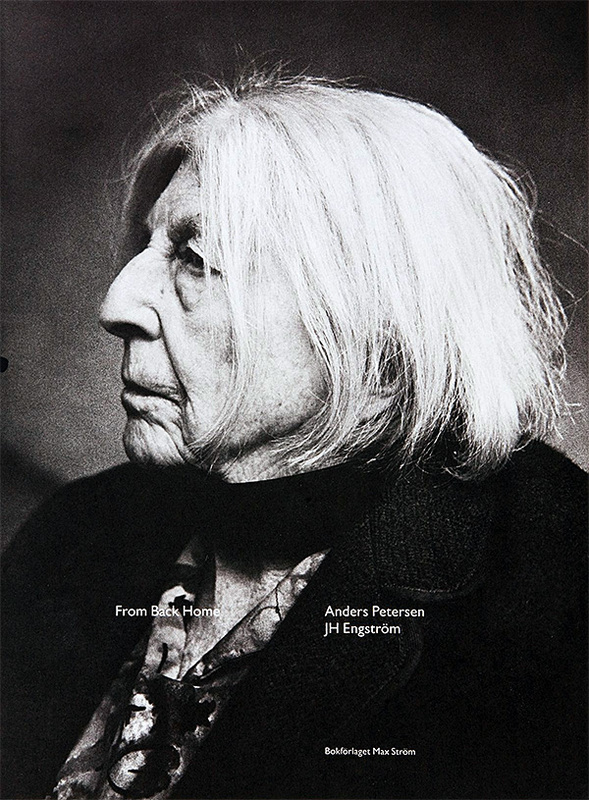 Photographers Anders Petersen (born 1944) and JH Engström (born 1969) both hail from the rural county of Värmland in Sweden, and have returned there to produce this marvelous collaboration. The result is an intimate journey among people, experiences and landscapes spanning over 300 pages. Engström writes of the project: "The land between Klarälven River and the chestnut tree at Ekallén is full of little hard memories of sad and lonely times, but there is also a streak of warm confidence that runs all the way up to Älgsjövallen, a place of fairytale creatures and inquisitive moose. I am carrying my camera, shooting these old dreams through the foliage. It means my memories can never be destroyed because they no longer end in themselves." And Petersen writes: "I’ve returned to something my body and emotions recognize."